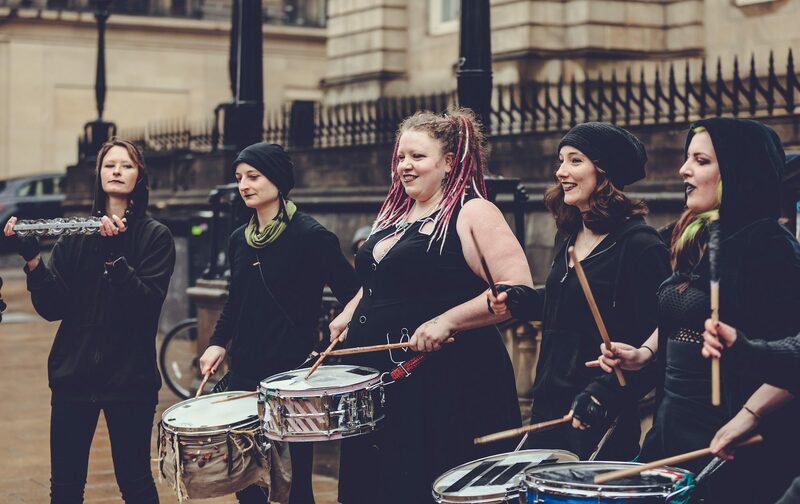 Formed in 1988, Beltane Fire Society is a community arts performance charity. 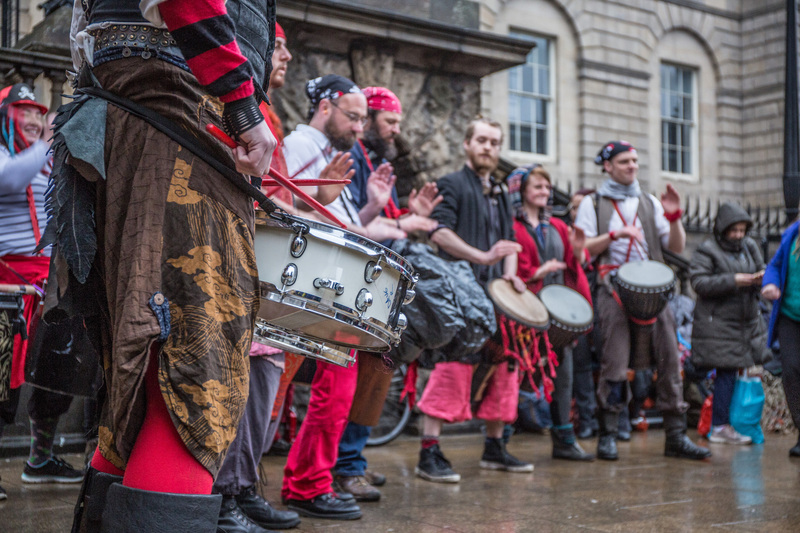 We host the Beltane Fire Festival (on 30 April each year) and Samhuinn Fire Festival (31 October) in Edinburgh, Scotland. 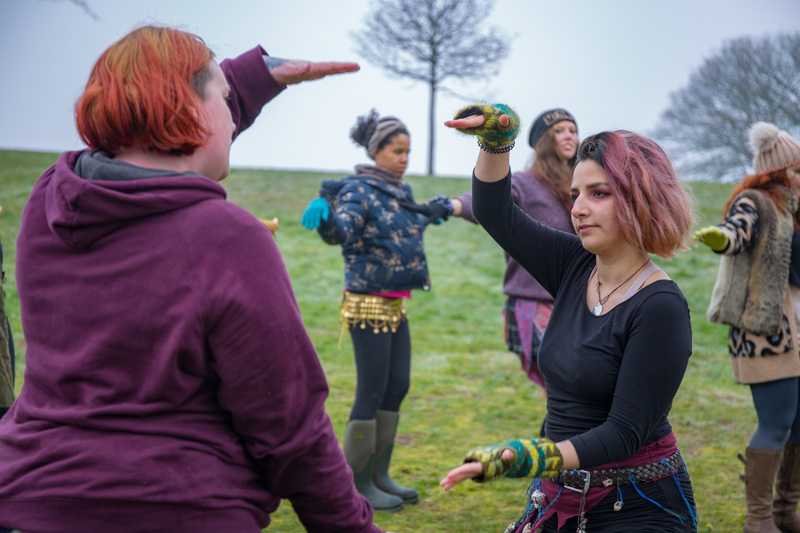 Our next event will be Beltane Fire Festival 2019, on 30th April. 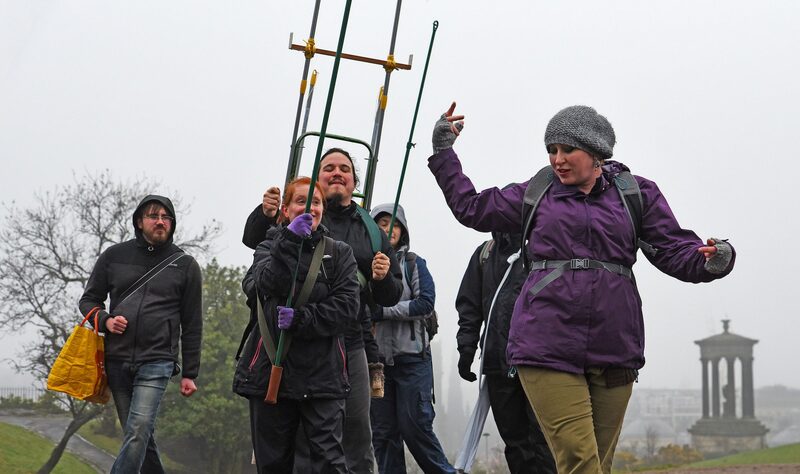 We will start around 8PM at the top of Calton Hill, where our audience will weave between hundreds of performers battling it out in the age-old struggle between Winter and Summer. It can get quite crowded, so we suggest choosing a good spot and letting our performers come to you. More information can be found here. Tickets for our next event can be bought online from Citizen Ticket. All our events are staged by volunteers, and are witnessed by thousands. We celebrate the changing seasons with reimagined versions of ancient Celtic festivals. Header photograph by Neil Hodgins.